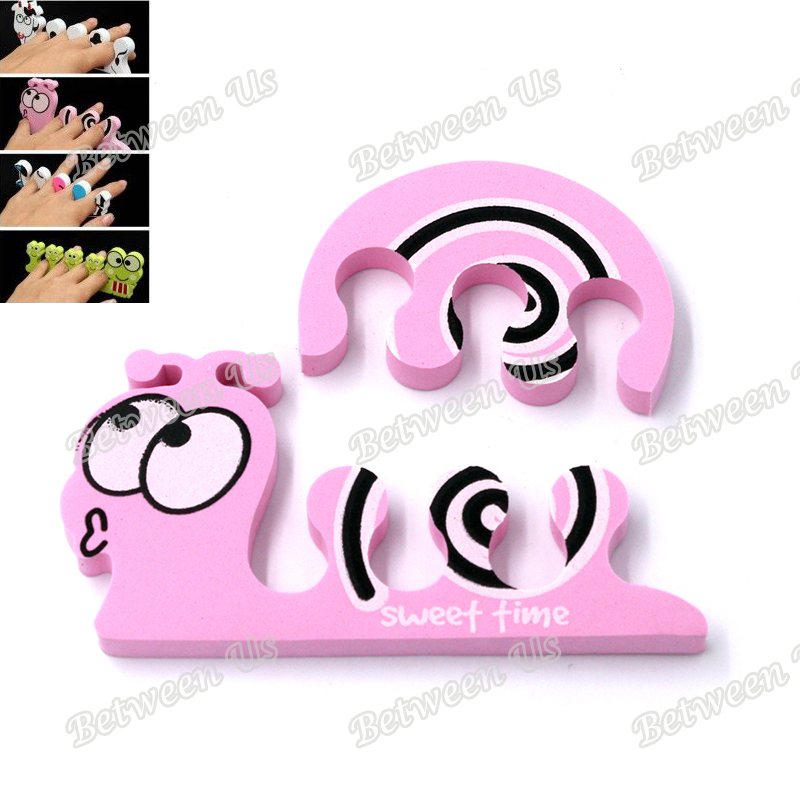 Description:	Condition: 100% Brand New And High Quality	Package: 1 pair nail separator (2pcs, As The Picture Shown)	Be made of soft sponge foam, it is comfortable and solid. Perfect for finger care and salon usage. Make nail art easier by helping to protect fresh nail polish as it dries. Very cute designs, perfect for gifts to friends.